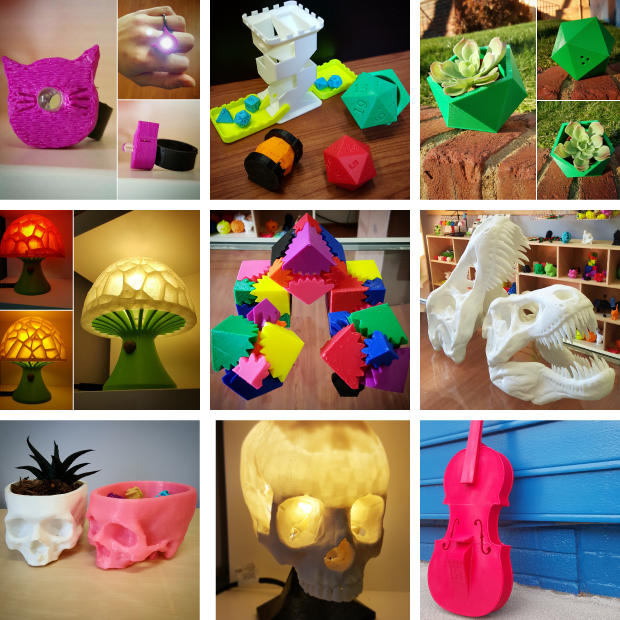 At 3D Central we have something for everyone. You can purchase a wide range of products that we have already designed and offer in our Retail Store; have one of these Customized with a different color, size or even an engraving; or purchase a Printer and make your own. It’s your choice!